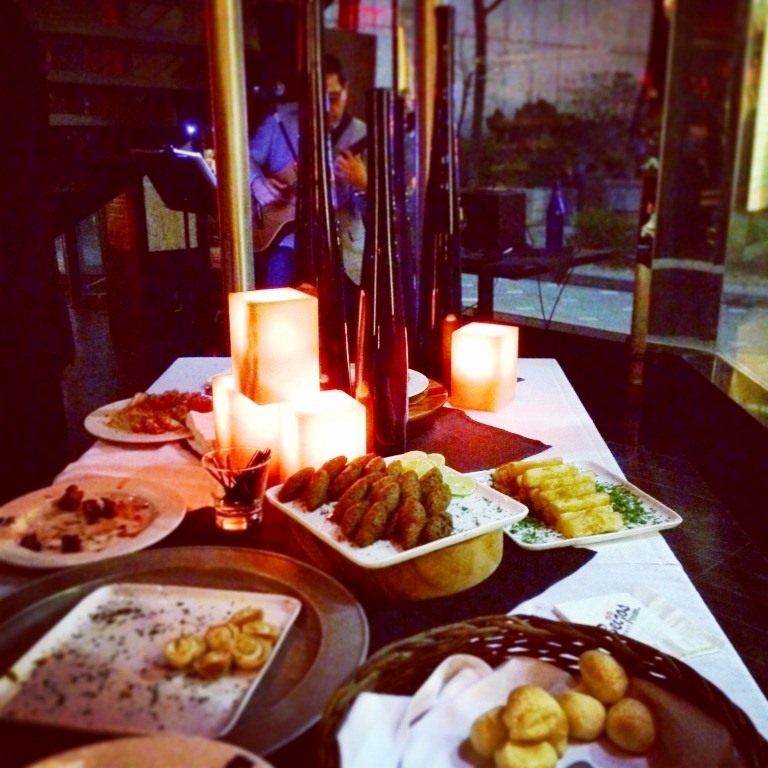 Last week, we got to experience an amazing Brazilian Churrascaria right here in NYC. 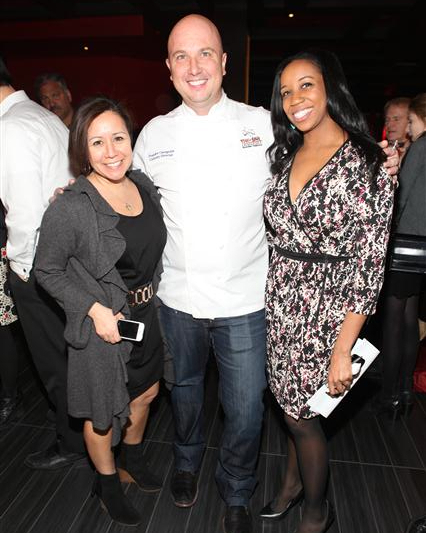 Texas de Brazil threw a fabulous food and drink event to showcase their Boteca-inspired cuisine at their “Taste of Brazil” food celebration. 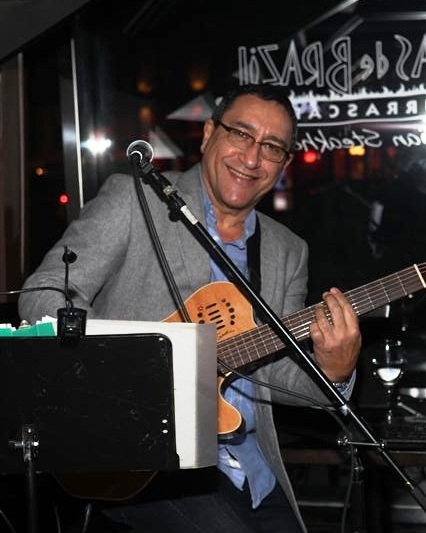 Guests took over the first floor of the large restaurant space and enjoyed dishes curated by Texas de Brazil’s Culinary Director, Evandro Caregnato, while enjoying the lyrical guitarist and singer perform in the background. Upon entering the restaurant, many people made a bee-line for the bar to get a drink to stave off the winter chill. 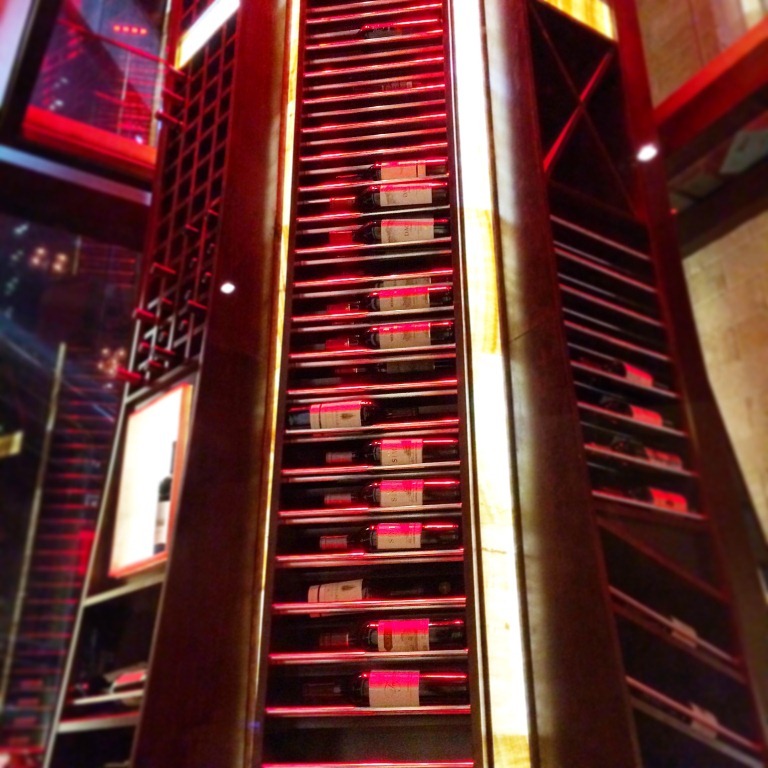 The restaurant boasts a large selection of wine, with a huge, towering wine rack at the entrance behind the hostess. 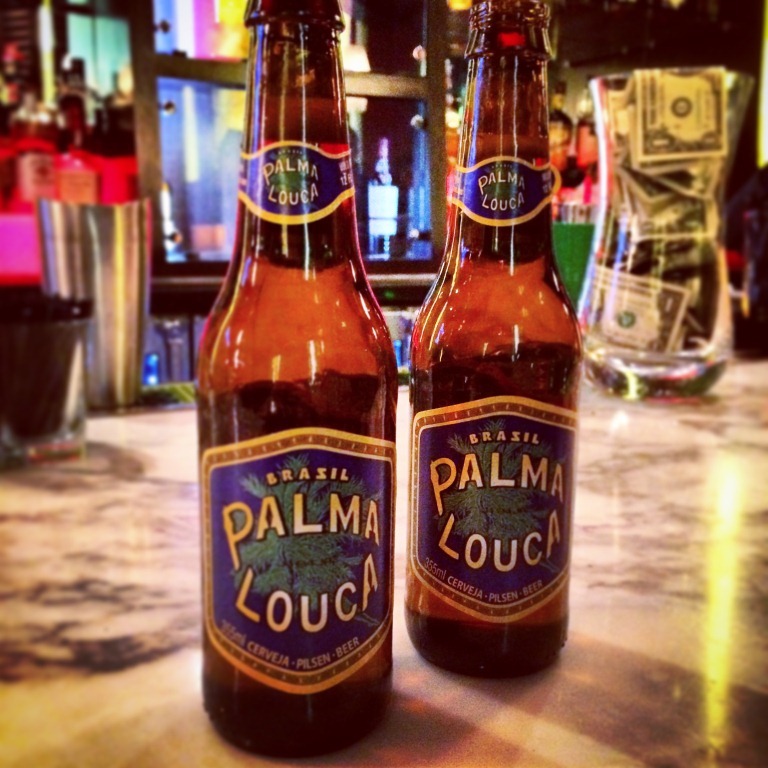 The beer of the evening was Brazilian beer Palma Louca, a German Pilsener style that was light and easy to pair with all the meats we were about to consume. 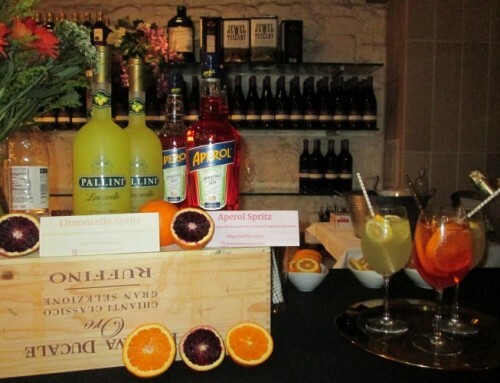 The most popular cocktails of the night were the signature Caipirinhas. 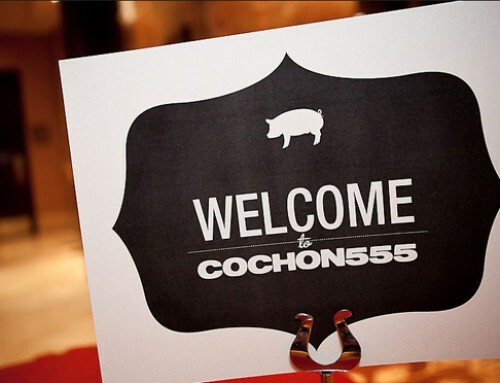 The menu featured tons of delicious meats and seafood. 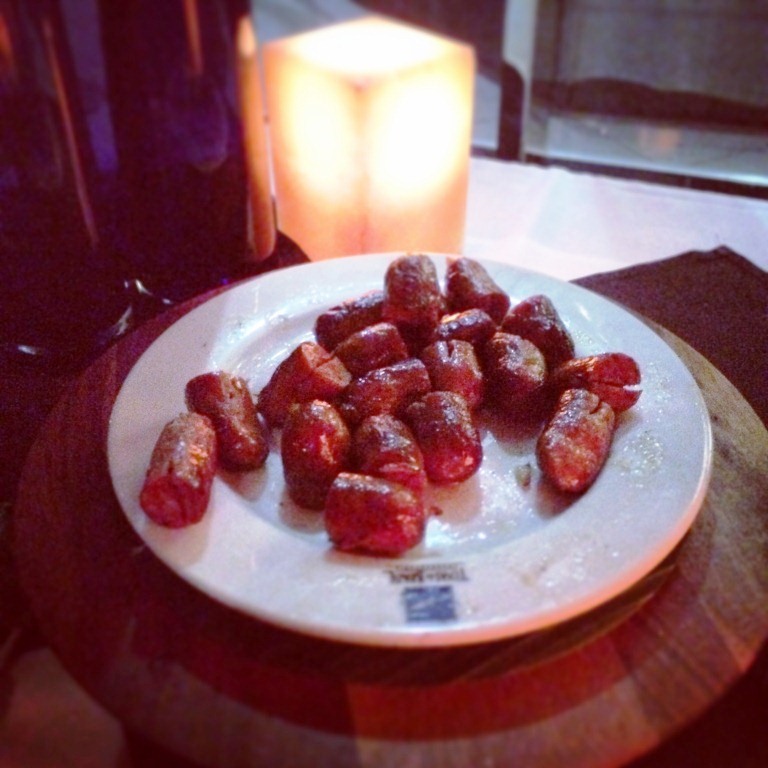 There were plenty of the juicy sausage to go around, the calabreza acebolada chorizo with onions. 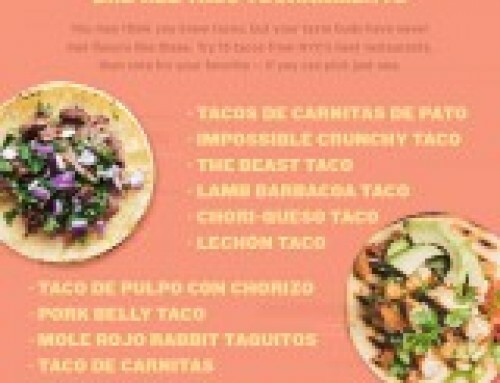 Bites of bacon-wrapped chicken were snatched up, along with the torresmo com farofa, pork belly with yucca flour. Seafood options included the bolinho de bacalhau cod fish fritters and the pastel de camarao shrimp empanadas. And of course, standard to most Brazilian restaurants, there were endless baskets of the pao de queijo cheese bread puffs to go around. While we managed to have our fill that evening, this was just a small preview of their offerings, which includes 16 various cuts of meat including beef, lamb, pork, chicken and sausage. During their normal prix fixe dinner service, the meats are paraded out to your table and carved right in front of you by the restaurant’s gauchos. 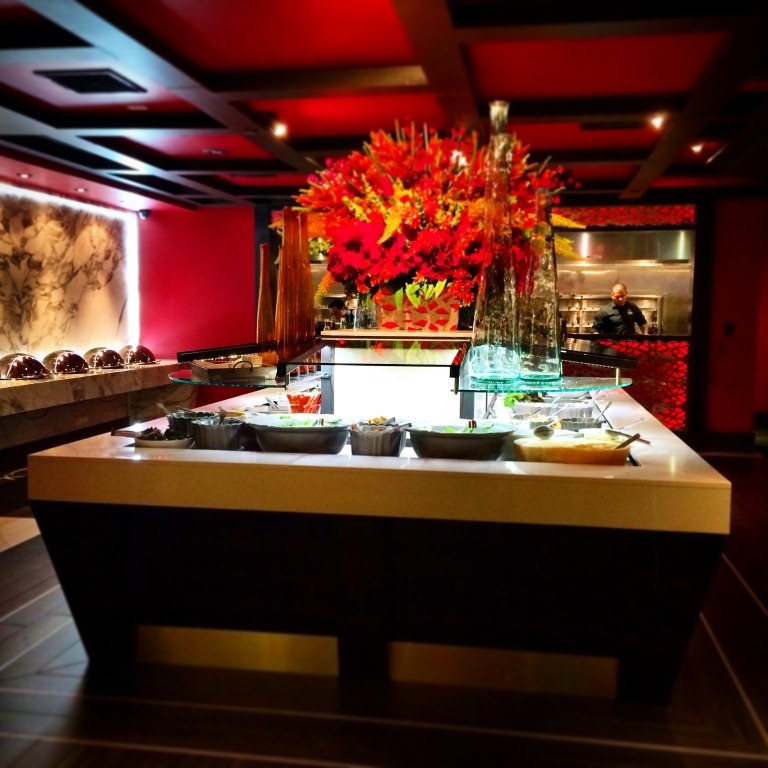 Did we mention that it’s all-you-can eat? 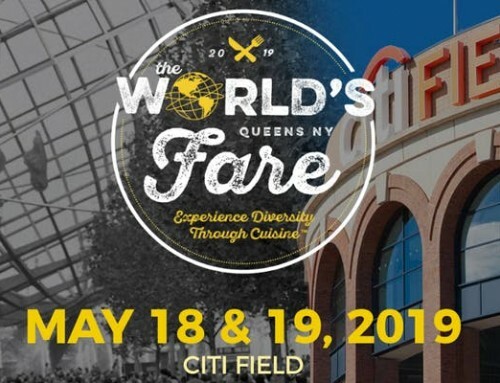 For those who need a reprieve from all of the heavy meat, there is a fresh gourmet salad bar with over 50 fresh and delicious items, as well as imported cheeses, charcuterie, Brazilian black beans, roasted vegetables, and decadent desserts. 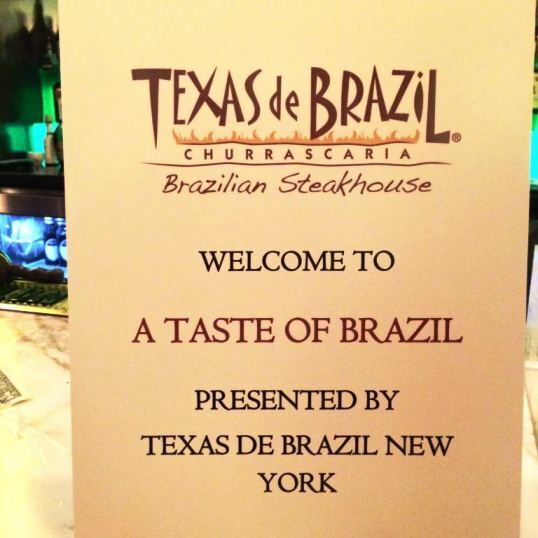 Texas de Brazil currently operates 30 domestic U.S locations, and New Yorkers are lucky to have one so easily accessible in Midtown East. Texas de Brazil is a fine dining, all-you-can-eat experience blending together the unique culture of Brazil with the generous hospitality of Texas. The Brazilian steakhouse offers an array of finely cooked meats, season cuisines, award-winning wines, and decadent desserts for all. The eatery was founded in 1998 as a family-owned business. 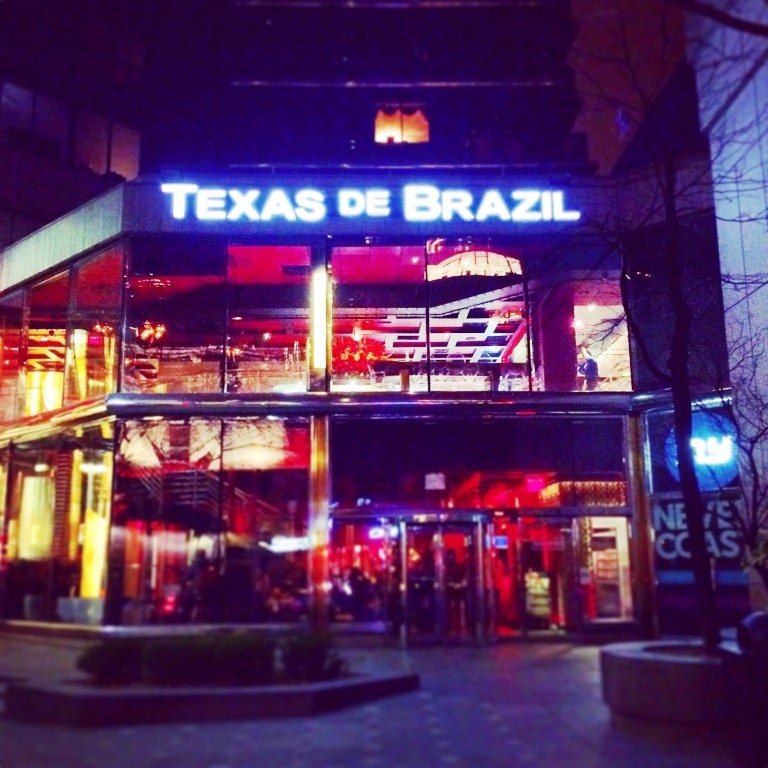 Now Texas de Brazil holds numerous domestic and international locations including Aruba, Puerto Rico, and Trinidad. 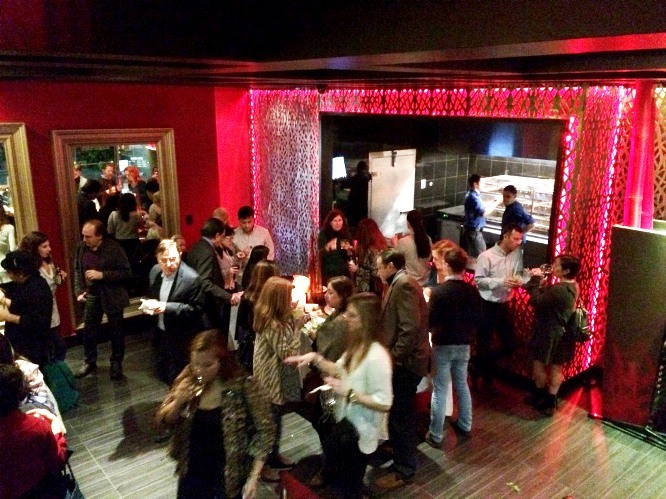 For more information on Texas De Brazil please visithttp://www.texasdebrazil.com/.